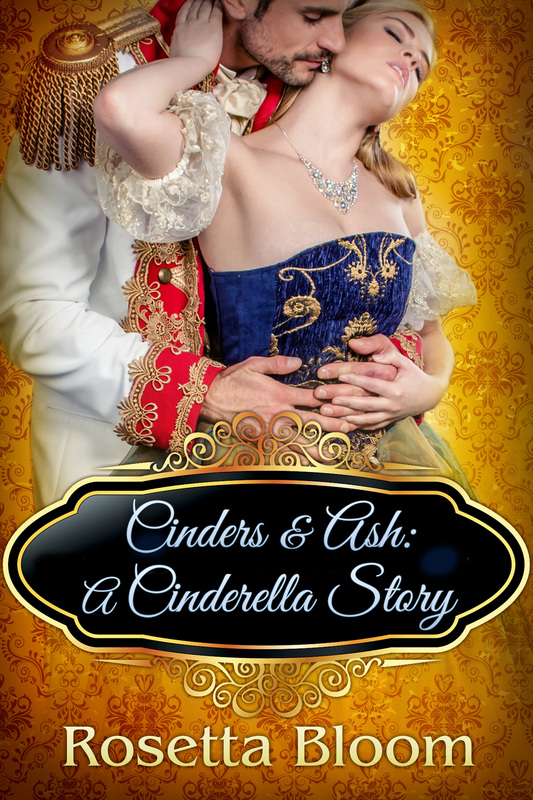 Cinders & Ash is the third book in the Passion-Filled Fairy Tales series. It is a steamy retelling of the classic Cinderella tale. It’s available now. Ella wants nothing more than to leave her wicked stepmother and spoiled stepsisters behind. Only, she needs money to get away. When Ella’s stepmother, Lady Kenna, learns Ella has been secretly helping out the apothecary for a few pence, the evil woman gets her stepdaughter fired, and takes all of Ella’s hard earned money. Devastated and desperate, Ella decides to try the job a friend told her about: go to the castle to provide “companionship” to a visiting noble. Ash is a prince confined to a castle. The queen is convinced magic fairies are real and are out to do her son harm. That doesn’t stop the young prince from having companionship delivered. When a beautiful maiden is brought to him one evening, he’s completely intrigued. By her beauty, by her demeanor, by the fact that she’ll only give her name as Cinders. Order it now. Watch the video trailer below.